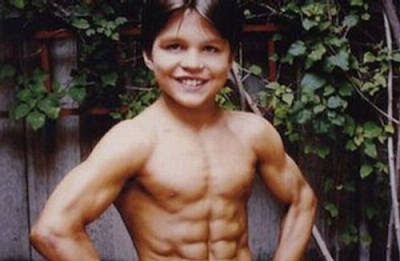 A remarkable story of a young child who by the age of six had a stomach so firm and so toned that he had, not a six-pack but, an eight-pack. Richard moved to the USA when he was two years old with his parents, Pavel and Lena, from the Ukraine for a better life. 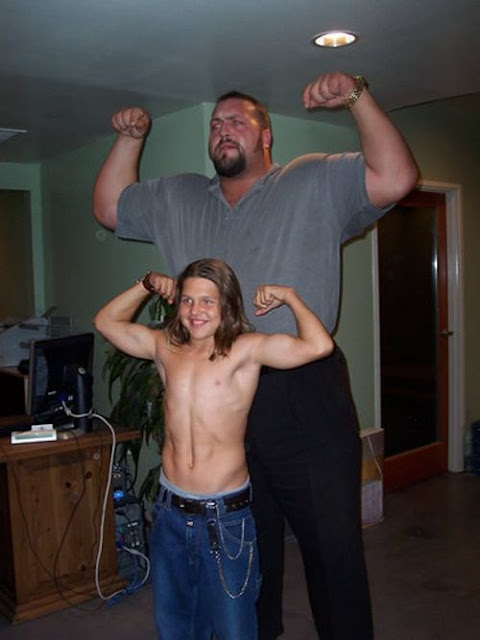 Pavel, A World Martial Arts Champion and Lena, an Aerobics competitor, soon realized, or perhaps, soon decided that Richard would/could be a child prodigy. 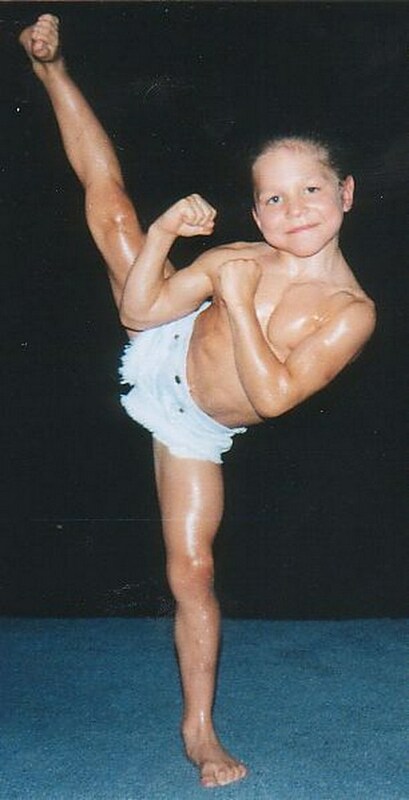 They began his training at the age of two with light exercises and martial arts skills. 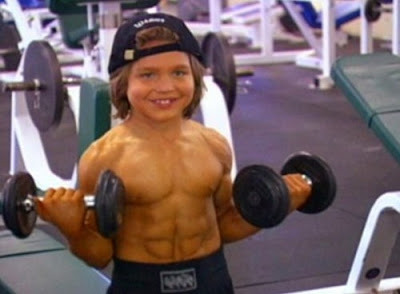 This progressed over the next few years to quite intense body-building work outs. Richard trained continuously and attained a truly remarkable physique. 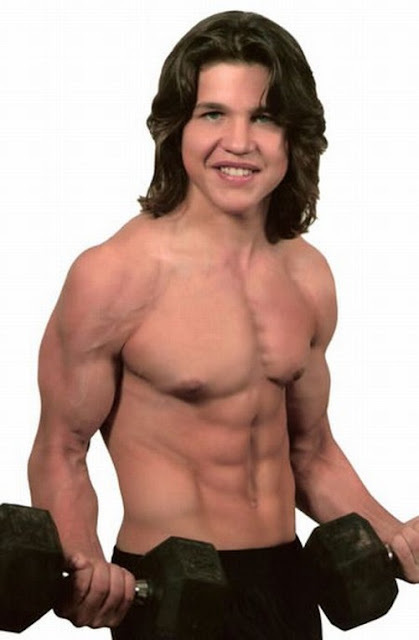 Richard was put in touch with Frank and Sherry Goggin-Giardina, body-building, fitness and nutritional experts with the marketing clout to get Richard known. 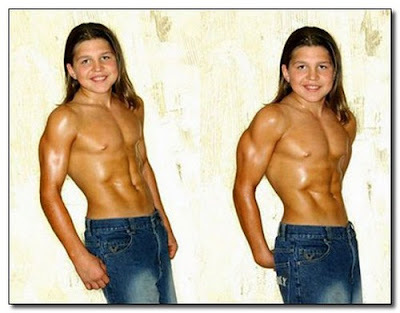 Frank and Sherry produced a healthy fitness program for the boy to follow and soon he was lifting 180 pounds. He continued to train in martial arts and by age eight had the strongest kicks and fastest punches in the world. 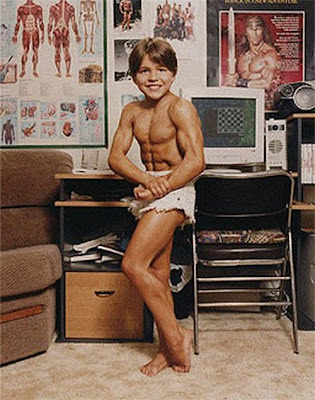 His ability to bench press heavy weights, as well as his training regimen, have made him known in the media of many nations as " The Strongest Boy in the World " have worked to get him a career in movies, much like Sandrak's idol, Arnold Schwarzenegger, and the family even launched a line of supplements featuring his picture on the packaging that Richard himself promoted ( They caused controversy in the documentary he is in, as Sandrak's trainer at the time believed that his father was putting steroids in the supplements ).